If you liked this show, you should follow MetsBlog Trivia Live. 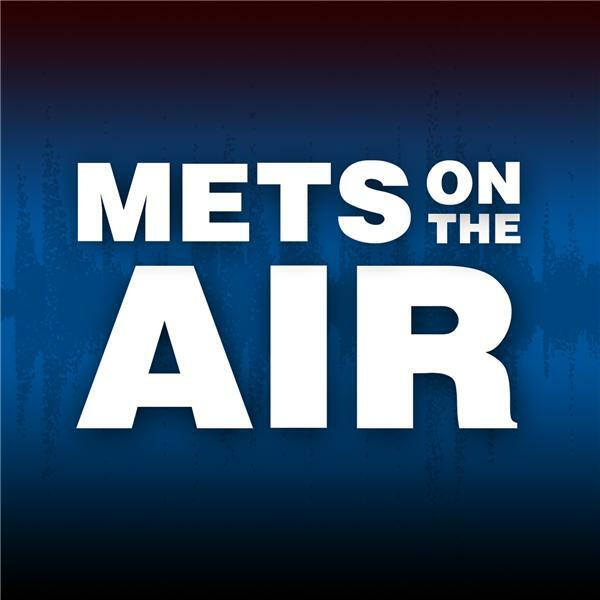 Mets GM Omar Minaya talks with MetsBlog's Matthew Cerrone about being a GM, the Mets and more. Interview begins at 3:16.